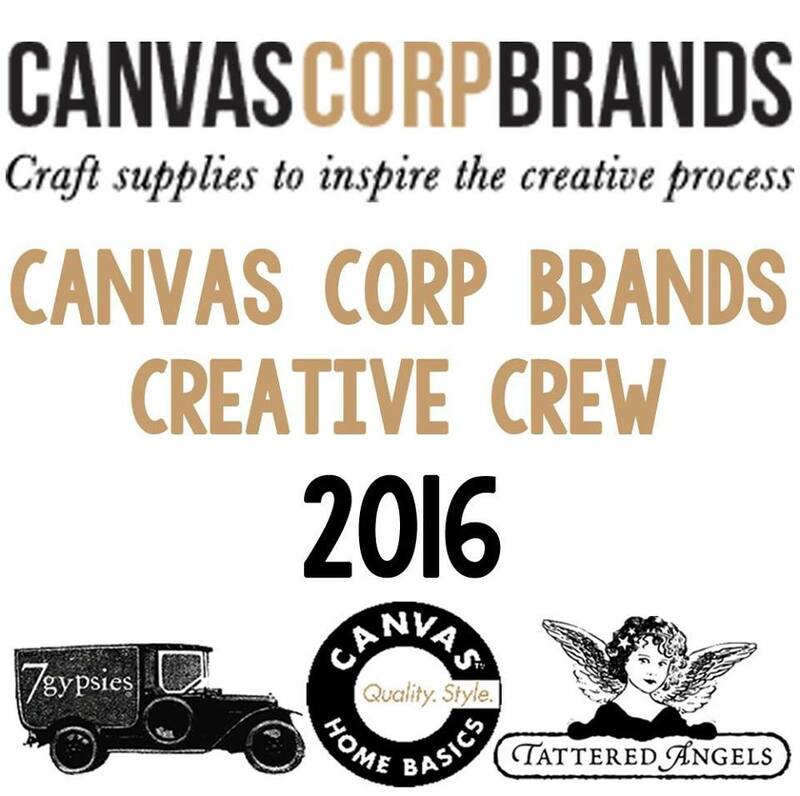 Canvas Corp Brands....you will see more about this coming up soon! But while we wait for this...how about a challenge? over on the Canvas Corp Brands Blog, here. 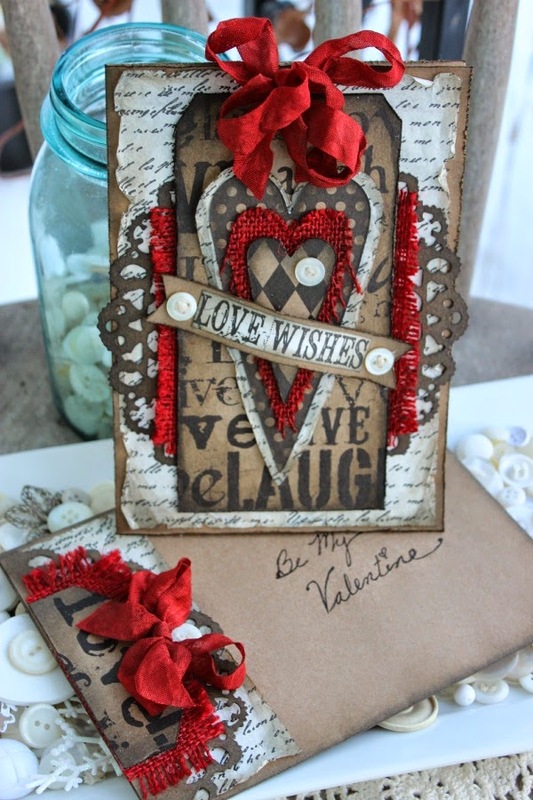 Crew Challenge-Valentine Card & Envelope. Part of the challenge was to share a story about who we were going to give our Valentine to. 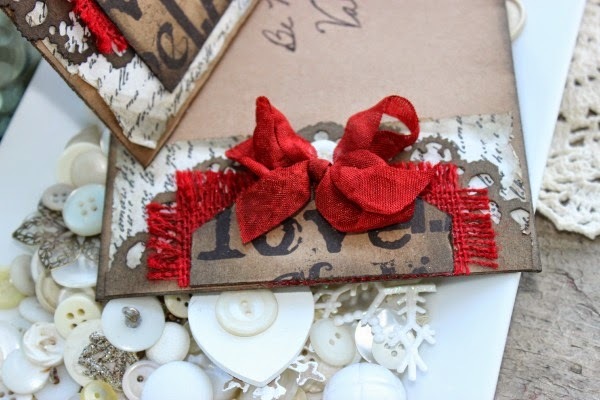 As I sat at my creative table looking at the blank Canvas Corp Kraft Card & Envelope, tapping my finger my eyes happen to glance down to the tote filled with amazing products from Canvas Corp Brands...my eye spied popping "RED" burlap sheet! I said that's it!!! I knew I wanted the pop of "RED" with Kraft was made for each other. It all started rolling..as I was aging the Kraft tag, and distressing the edges of the hearts...My hubby walked by and says oh my that is so cool and pretty. I love it when he does this! I always enjoy creating something for him right out in the open with him walking by making cute remarks. 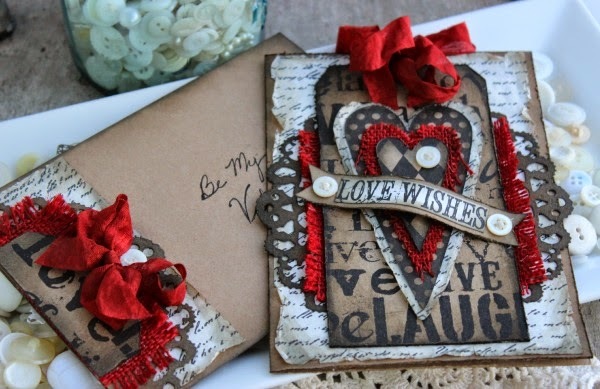 Like how he loves this or that and for this card he was so taking in by the pop of red with the black and Kraft. He is my biggest fan and loves what I design and create. The "Love Wishes" banner was such a fun idea...I didn't have alot of Valentine papers...but I did have the new Canvas Corps "His & Hers" Wedding paper. I fussy cut the words, distressed the edges, added to a piece of Kraft scrap. Adorn it with my favorite Vintage Mother of Pearl Buttons adhered down over the stack of hearts. LOVE IT! mailing my card, so I created a mini sample of my card. a tag top (around that word)...added more colored seam binding..adorn with button. I love the riches in the color tones of this card. 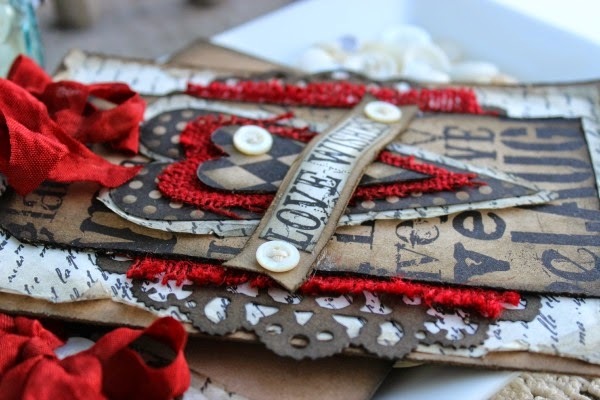 I didn't have any ribbon to match my burlap heart...so I colored my own. Step 1. To pick out the right Tattered Angels Glimmer mist. seam binding in cream..it's that easy! 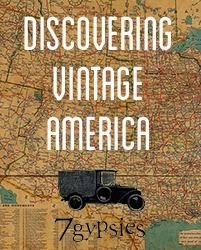 fast which helps to wrinkle (crinkles) the binding...for a vintage feel. burlap heart with the same mist. heart through the glimmer mist on my mat. 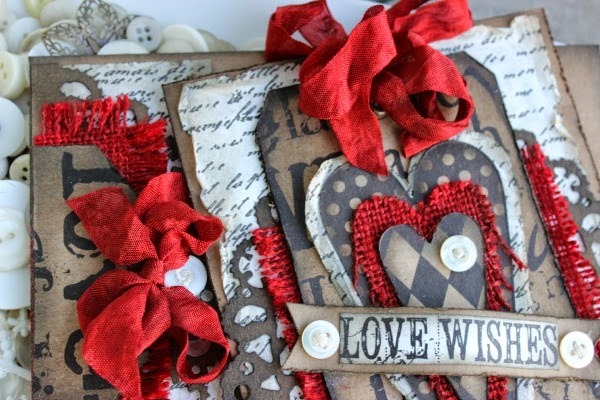 Gives great depth and texture to the burlap heart. glimmer mist to help match my scrapbooking papers and cards. Thinking it will need a special place to sit in our home. will make someone smile and they will cherish it forever. 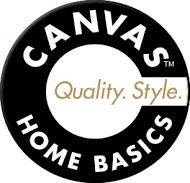 be sure to jump over to the Canvas Corp Brands Blog, here. have a great prize waiting for a lucky winner. This is a beautiful ensemble. The envelope is just off the chain. I love the rich color palette and the dramatic layering. Very nicely crafted, indeed!